Dates and times will be announced shortly. All players MUST attend BOTH assigned try-out evaluation sessions. This is a half season team. 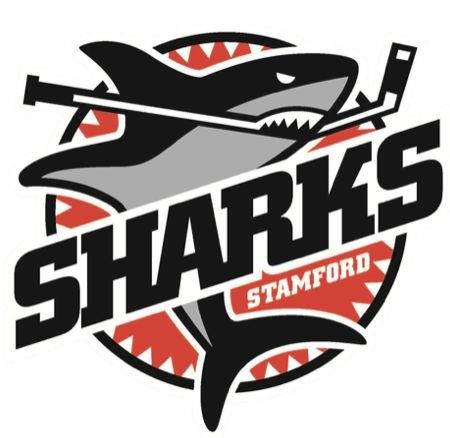 SYHA Lady Sharks U14 Travel Team Try-outs for the 2019/2020 hockey season. SYHA Lady Sharks U16 Travel Team Try-outs for the 2019/2020 hockey season. Congratulations to all the winners and thank you for your continued support! Drawing was held, Wednesday February 27, 2019 at 8:30 p.m. Here are some game day photos of a few of our Sharks teams. If you have any game day photos please feel free to send them over and we will get them added to the site. Thank you to Cindi Gioia for taking the time. In an effort to protect our players, SYHA is implementing the King Devick Concussion Protocol. The King-Devick Test is a two-minute rapid number naming assessment in which an in individual quickly reads aloud single digit numbers and evaluates impairments of eye movements, attention and language function. The test is used by many College and Pro organizations. Please take a look at the Video Link and Website below. The Process and implementation is explained in full. Thank you to GottaLoveCTHockey for covering the 2018 Swedish Exchange Program Jamboree.